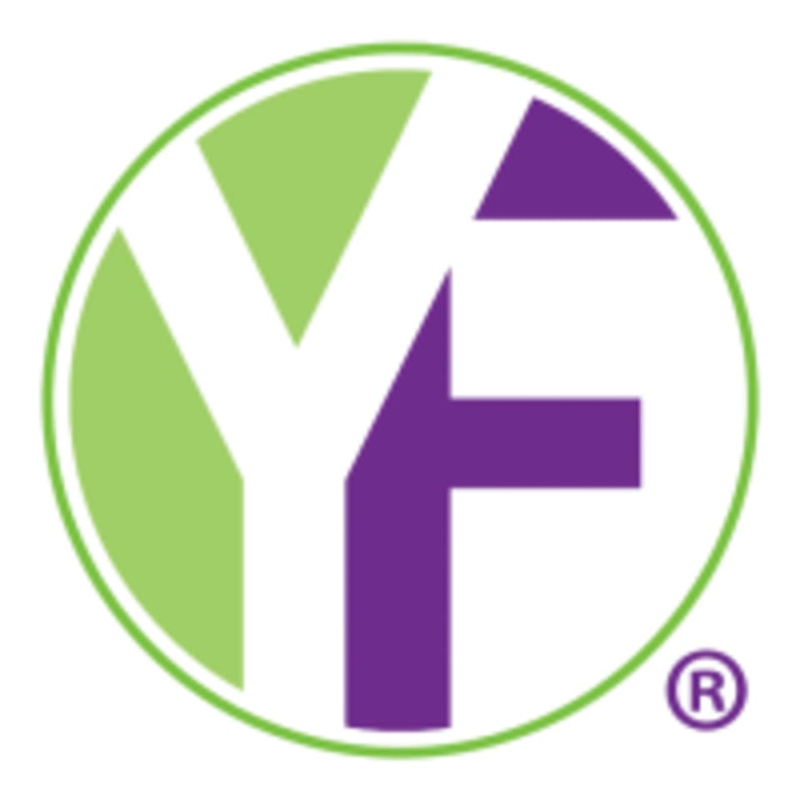 Youfit Health Clubs - Dallas - Belt Line Rd. Clean gym and a lot of machine options! As I was leaving an employee kept asking if he would see me tomorrow, which I found very pushy. Decent gym, good for a quick workout.